Dextro enables smart school campus management. It has simplified school management efforts and has emerged as a smart solution for e-age schools. Dextro campus is an inclusive school management / school administration technology that is designed with a sole intention of supporting schools in effectively managing their school related operations and activities. It is a result of years of research on reducing the management efforts and maximizing efficiency of school management systems. When technology meets innovation- it is Dextro Campus. With the bunch of exceptional features it has,Dextro has changed the way a school works and administers its day-to-day operations. In simple words, it has simplified the management efforts and emerged as a smart solution for e-age schools. Pabulum enables smart restaurants ordering system. Its digital menu provides the ability to display additional information, pictures and videos of your offer. Pabulum digital menu provides the ability to display additional information, pictures and videos of your offer. Your guests will be get more information and it will be easier for them to place an order or summon the waiter, but also you will be provided with feedback. Getting their order quicker will make your customers happier, but the experience of ordering using the digital menu will affect you customers positively, but will also improve your image. The end result will also be a higher income and the return of your investment will occur quickly, within a few months. By using the Pabulum , your guests can summon the waiter and order, which speeds up the process for 4 minutes on average, making it possible for you to have more guests. This means that you will be able to serve more guests in a day. Easier ordering and quicker service combined with the additional information that you provide via the digital menu to your guests will have a positive impact on customer satisfaction, and ultimately on yours too. Bithome automates your home, room-by-room, using our ultra-cool touch screens and remotes, anytime, anywhere from your favorite smart device. When it comes to your home and your life, you don't settle for anything but the very best. You want everything to be complete, easy and worry-free. That's what a true home automation solution should be, and that's what you get with Bithome. 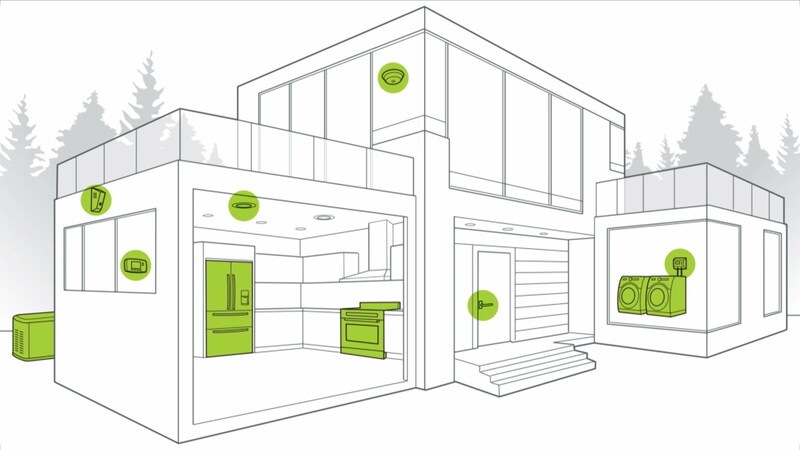 Why Bitblue Home Automation Service? Bitblue coordinates all the technology in your home into complete, brilliant experiences—interactions that fit your lifestyle and are easy for your family to enjoy. With one touch, dim the lights, play music, turn up the heat, lock the doors and arm the security system. Or, check in on your home from your smartphone, no matter where you are. It’s a smarter living experience that you’ll wonder how you ever lived without. We call it, the "New Normal". 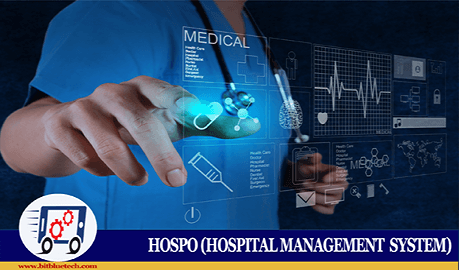 Hospo provides a complete hospital management system including clinical, back office and generic management of all activities. Hospo or Hospital Management Information System (HMIS) or Hospital Management System are synonyms of hospital e-Governance initiatives, which means making a hospital management paperless. This includes the clinical, back office and generic management of all activities. It integrates the entire resources of a hospital into one integrated technology. Hospo or Hospital Management Information System (HMIS) or Hospital Management System are synonyms of hospital e-Governance initiatives, which means making a hospital management paperless. This includes the clinical, back office and generic management of all activities. It integrates the entire resources of a hospital into one integrated software application. Selling your products online or looking to build an online shopping cart? Let us know your requirements and our experts will help you get your products live in no time. Are you providing your solutions to B2C or entreprise level clients? You need to assure a proper resource management system and we have the solutions. We provide custom and feature rich solutions for managing your digital content online. Are you looking for a blogging software or a system to manage your online presence? You have got us. Establishing your online presence on social sites or search engines can be a daunting task. Let us help you get there with our approach for search engine and social media marketing. We have proven expertise in developing cross platform mobile applications as per your business needs. Outsource your mobile application development requirements to us. We believe in developing lightweight, fast, and scalable web applications. We can manage your web development process and requirements in an agile manner. We analyze goals and break them down into exact requirements. We transform your requirements into detailed system capabilities. We have experts for integration who build/test the development phases. We follow deadlines to launch your product and provide post deployment support.